Different Ammo in the Same Gun…Kaboom? Your revolver is a .357 magnum, but people say it shoots .38 special. Your new AR-15 says it can shoot 5.56x45mm NATO, but your friends say just pick up a box of .223. Has the world turned upside down? 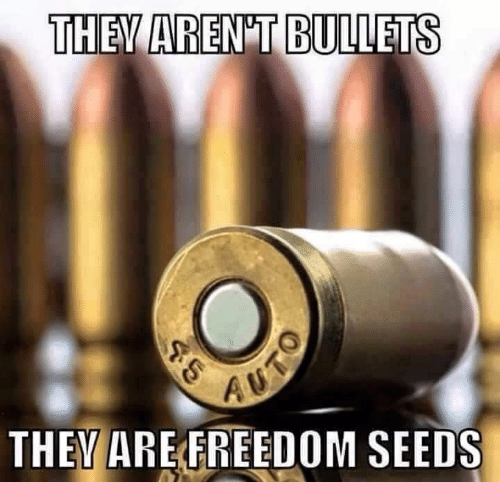 Don’t they realize that we’re dealing with BULLETS here? Have a cup of tea. Let’s talk. It’s possible that a firearm chambered for one round can safely fire another. There could be any number of reasons for this. Some guns, like the Taurus Judge, are designed to do that, and with some, it’s just a happy coincidence. The best example of this is the .357 magnum revolver. You see, back in the long-long-ago, the 1930s, police officers were issued .38 special revolvers as their sidearms. About this time, bullet-proof vests were just coming into being and gangsters were using their car doors as cover during shoot-outs. Well, .38 special couldn’t pierce body armor and it wouldn’t go through car doors, so police departments looked for a solution. Smith & Wesson provided one in a new round that used a standard .38 special bullet but with a lot more power behind it. It was dubbed the .357 magnum. The bullets have the same diameter, but the .357 could punch through the new body armor that was showing up on the streets. As mentioned, the .357 magnum has a lot more power, which means more pressure. Regular .38 special revolvers couldn’t handle the pressure, which meant that .357 magnum revolvers made specifically to handle the load had to be developed. As an added safety precaution the length of the .357 magnum case was extended by 1/8 of an inch. This way, a person couldn’t load and close a .38 special revolver with .357 magnum ammunition and accidentally blow themselves up. But because the diameter of both bullets are the same and the pressure in a .38 special is less than that of a .357 magnum, a .38 special round can be safely fired in a .357 magnum revolver or lever gun. So to sum up in one sentence: You can shoot .38 special in .357 magnum guns, but you can’t shoot .357 magnum in .38 special guns. Got it? If you want to learn more and get some great ammo recommendations, read our Best .38 Spl & .357 Mag Ammo article. Pressure is the big determining factor because a firearm rated for one kind of ammunition may have features beyond safety designed specifically for that round. For instance, according to Patrick Sweeney at Rifle Shooter Magazine, the 5.56x45mm and the .223 look the same, but the 5.56 is loaded for a higher pressure to increase velocity. Chambers that are designed specifically for .223 have a narrower leade (the unrifled portion of the chamber ahead of the rifling) and a steeper angle of rifling. This is because the .223 was designed primarily for accuracy. The 5.56 was designed to deliver more power and reliability, so the leade is wider and longer to allow more build-up of crud and a more gentle angle of rifling to accommodate the power of the 5.56. Sweeney said the end result is that you can safely fire a .223 in a 5.56 chamber, but there are risks when firing a 5.56 in a .223 chamber. He also recommends that even if your AR15 says 5.56 and .223, you should check it for yourself with a leade/throat gauge. 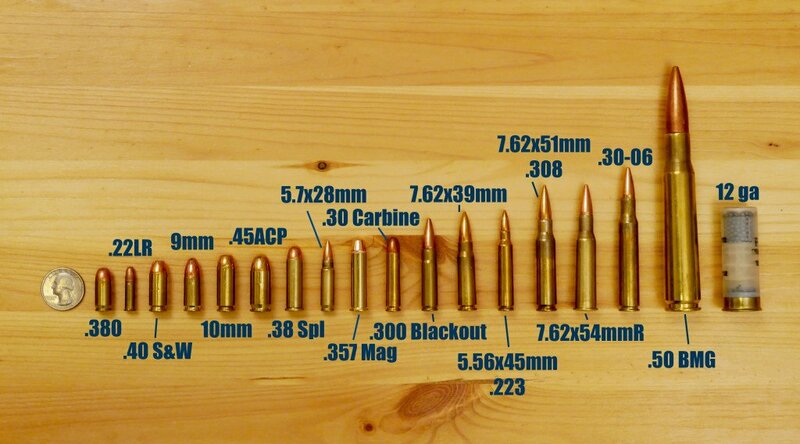 Some manufacturers use .223 barrels because they’re more accurate but they stamp their rifles as 5.56 and .223. Personally, I’ve never seen/heard of this happening nor have I have ever double-checked a barrel that came from a respectable manufacturer. What about .308 and 7.62x51mm? There’s a similar issue between .308 Winchester and 7.62X51mm. The .308 is a hotter load and the headspace is different from that of the 7.62. So while they look identical and people will say you can use them interchangeably, they’re different rounds. Generally speaking, you can safely shoot 7.62mm in a .308 rifle, but you’re taking a risk going in the other direction. These three examples aren’t the only ones out there. Like with the .357 magnum example above, you can shoot .44 Special (I bet you didn’t even know there was a .44 Special, huh? Learn something new every day) in a .44 Magnum, but not the other way around. Taurus straight up advertises that you can shoot a .45 Long Colt or a .410 shotgun shell in their Taurus Judge. It’s just a matter of knowing what you can fire from your weapon safely. 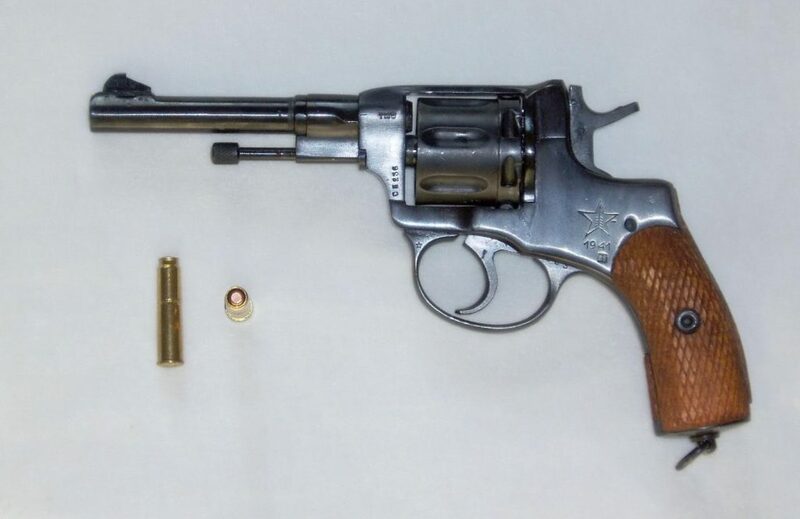 Old M1895 Nagant revolvers can supposedly shoot .32S&W, .32S&W Long and .32H&R Magnum rounds, but it’s not safe, and I’m telling you right now you shouldn’t do it. Like a lot of things with firearms, it all comes down to safety. When in doubt, use the ammunition that’s stamped on the firearm. But it’s nice to know that there are other options out there. 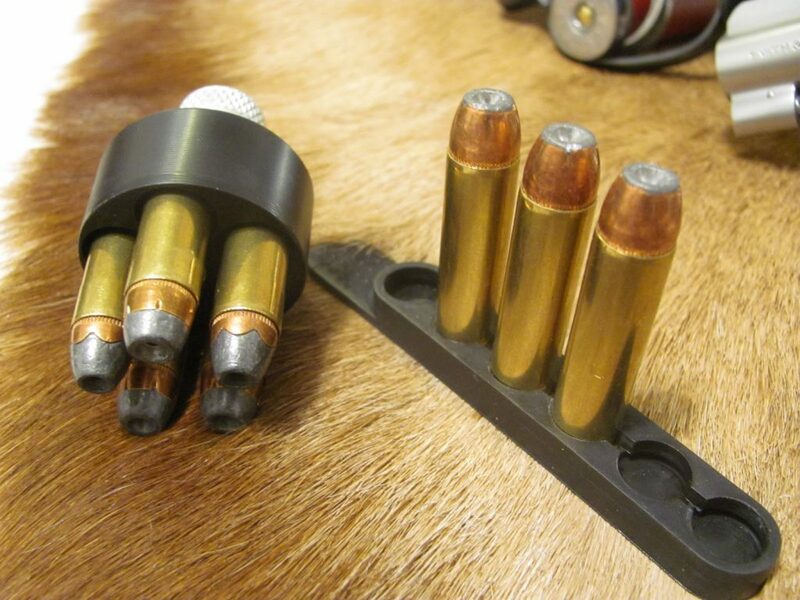 Want to learn more about calibers and bullet types? Check out our Common Calibers Guide. Know of some other firearms that can shoot two different cartridges? Tell us about them in the comments! Any other questions…we cover almost everything in our Beginner’s Guide to Guns. 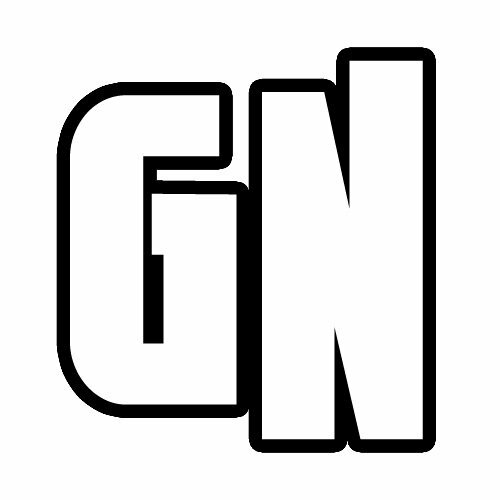 Articles written by TheNoob from GunNoob.com before its acquisition by Pew Pew Media in 2016. TheNoob was dedicated to passing on knowledge to beginners that he learned along the way. A *hat tip* to you, good sir. … I’m very interested in this caliber and I’m interested in buying a rifle I want to get one that says versatile I’d appreciate any information thank you . Hi, if I’m understanding correctly, shotguns can have a variety of different shells if they are the correct gauge and length. Eg…one buckshot, then one birdshot, then one slug, etc. AK47 rounds are 7.62×39 while the SCARH and other “7.62” guns are 7.62x51mm. Thank you for the info. I inherited some 7.62X51mm rounds and needed to know if I could use them in my .308 Winchester rifle. Normally you can do that but I would ask Winchester with the specific ammo to be safe.